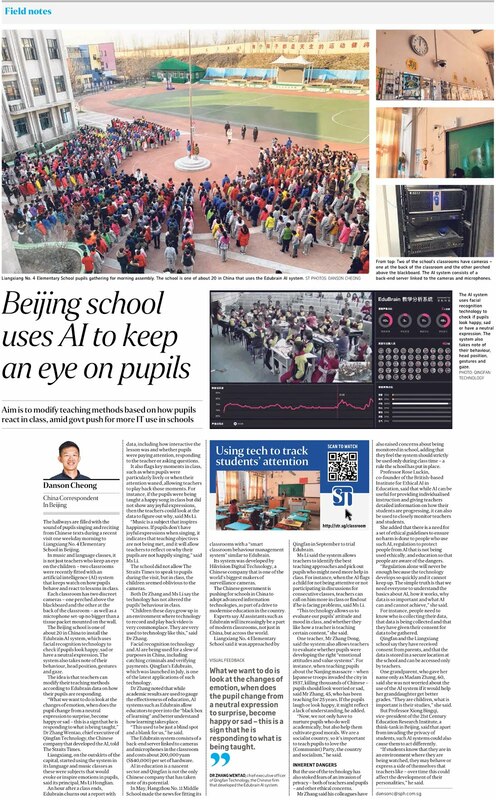 The Challenge is open to a total of 60 Primary 6 participants. Registration must be made through the school by a teacher-in-charge via the online registration form below. Each school is allowed to submit ONE group of participants only, comprising a maximum of three students. Application is on a first-come-first-served basis. Schools of successful applicants will receive notification after 22 April 2019. All participants must be born between 2nd Jan 2007 and 1st Jan 2008, both dates inclusive, or Primary 6 students born after 1st Jan 2008. The competition comprises a written component and a practical hands-on session. Each participant will work individually. Top participants will receive Gold (top 5%), Silver (next 5%), and Bronze (subsequent 5%) Award certificates. Other participants will receive certificates of participation. Names printed on the certificates will be in accordance to name submitted in the registration form. An adminstrative charge of $10 will be levied on re-print requests. Ten individual prizes will also be awarded to the top 10 participants. All participants must report in full school uniform and bring their own stationery. Participants arriving afer registration time will be disallowed from competition. Format Competition comprises a written and a hands-on session. 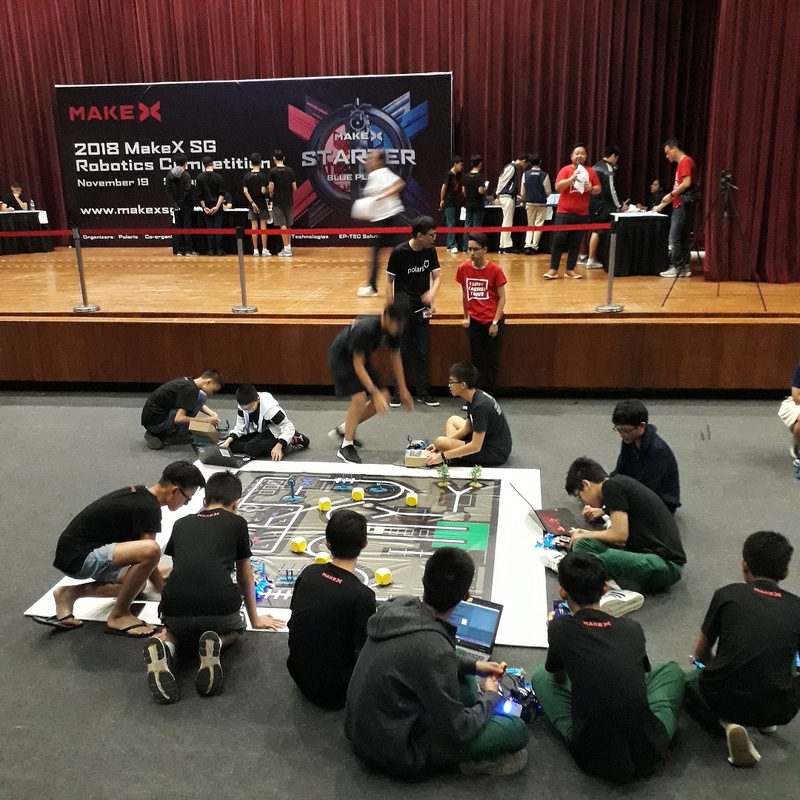 0830 h - 1030 h Competition in progress. Registration is open between 25 March 2019 1200h to 12 April 2019 on a first-come-first-served basis. Successful applicants will receive notification after 22 April 2019. 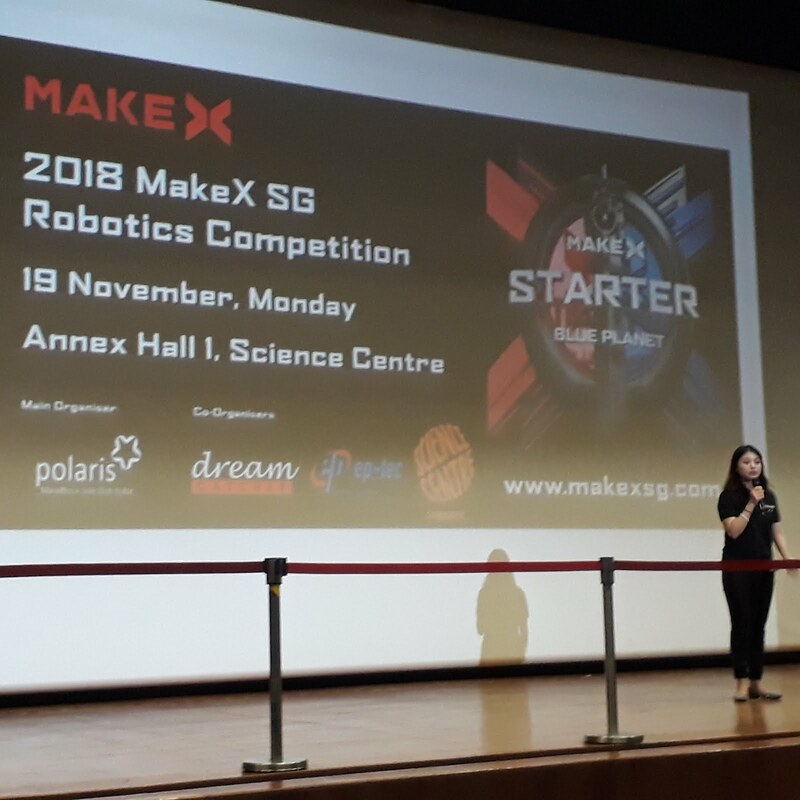 Following a successful MakeX Starter Competition in 2018 in Singapore and globally. 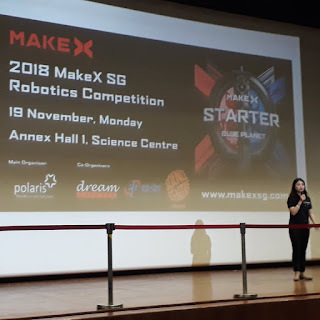 Once again, Dream Catcher / Sparklife is planning the 2019 MakeX Robotics Competition with our partners in October'19. 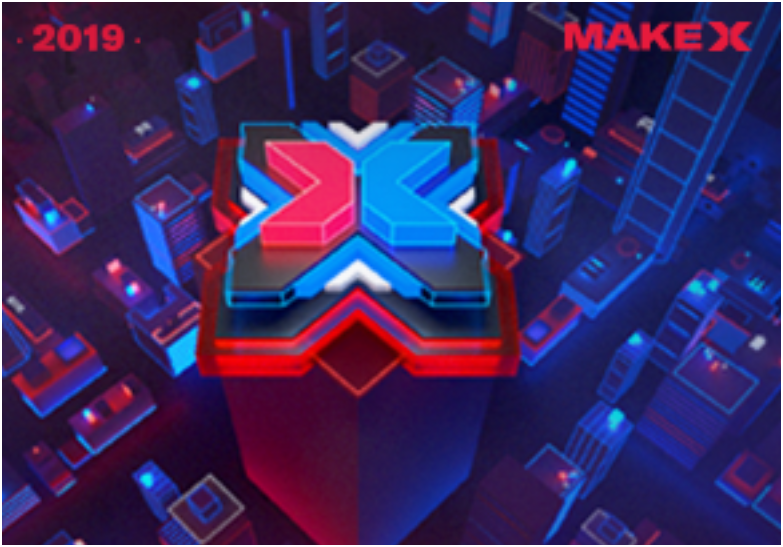 For Primary and Secondary levels, below video link is the competition challenges for "2019 MakeX Robotics Competition Starter - City Guardian". More information will be released soon. Please stay tuned. 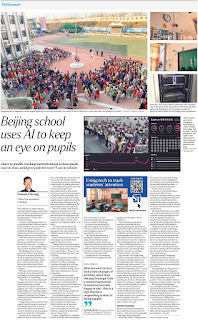 We will like to also take this opportunity to inform you that effectively 2019, STEM Education & STEM Products will come under our new company:Sparklife Pte Ltd. A branch-out from Dream Catcher Technologies Pte Ltd.
Greetings from the Computer Education Unit, CPDD. 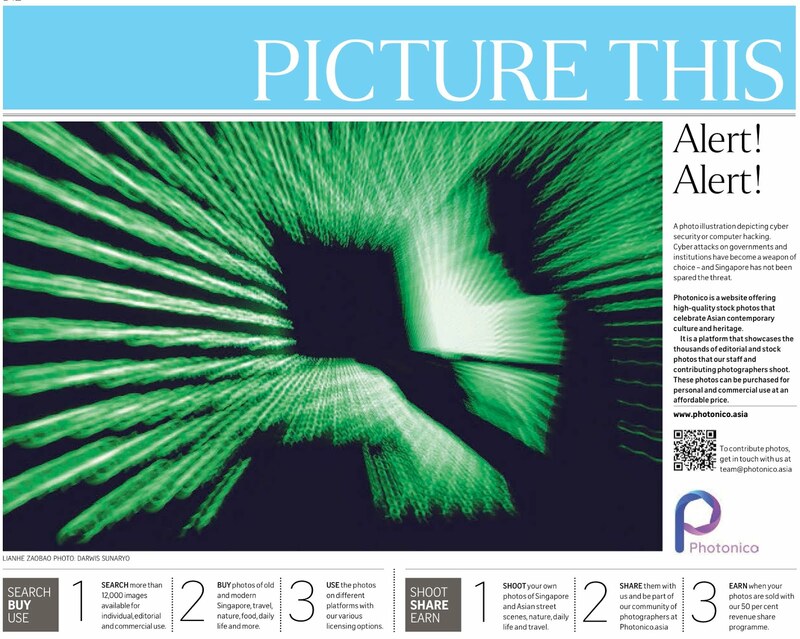 The National Coding Competition (Primary) was started in 2014 to enthuse primary school students in coding and to provide opportunities for them to apply their coding skills. We would like to thank you for your support for the competition. Recently, we reviewed the competition and scanned the broader environment. We are heartened to note that there is a range of coding competitions organised by various organizations for primary school students. In view that there are ample opportunities for students to participate in coding competitions, we will be discontinuing the National Coding Competition (Primary) with effect from 2019. We hope your school will continue to expose your students in programming by taking part in these competitions. We have listed a few of them below for your consideration. Thank you once again for your support and understanding. CONFIDENTIALITY: If this email has been sent to you by mistake, please notify the sender and delete it immediately. As it may contain confidential information, the retention or dissemination of its contents may be an offence under the Official Secrets Act.